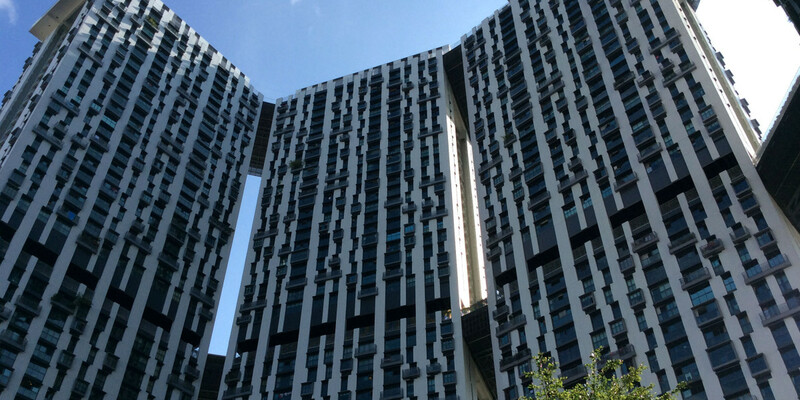 Singapore’s housing industry is facing a crisis: according to data gathered by the Urban Redevelopment Authority (URA), of the 308,814 housing units that were put on the market after completion last year, 24, 062 are now vacant. This is 11.6 percent higher than the previous three-month period’s 21,569 vacant housing complexes. 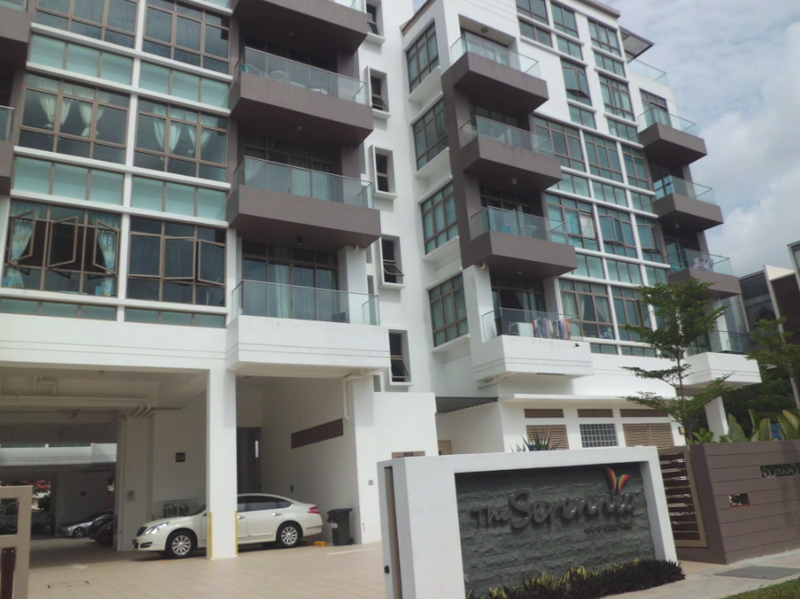 While Singaporeans are continually waiting to see if the prices of housing units will continue to decrease further, there is a growing number of vacant housing complexes as more units’ construction is being completed. According to a statement from URA, the number of vacant completed residences increased from 7.1 percent in the 3rd quarter to 7.8 percent in the last quarter of 2014. Reports state that this is the highest rate vacancy rate since the fourth quarter of 2005 when a rate of 8.4 percent was documented. This problem would only get worse as days pass because there are still a lot of uncompleted units that will eventually be put in the market after completion. According to reports made by the housing developers, there will be an additional 20,000 private housing complexes that will be finished in 2015. Another 20, 000 would also follow in the market after being ready by 2016. 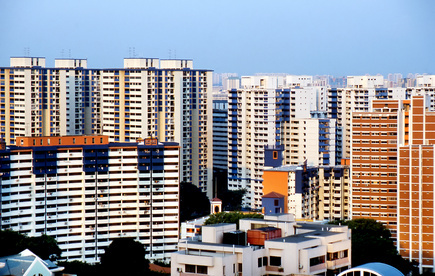 According to Knight Frank Singapore Research Head Alice Tan, the big supply of vacant residences will only exert more pressure to housing project developers to further decrease housing prices as we pass the approaching quarters of 2015. Housing companies choose to sell older units from past projects instead of launching new housing projects in order to avoid the excess supply of vacant houses in the market.